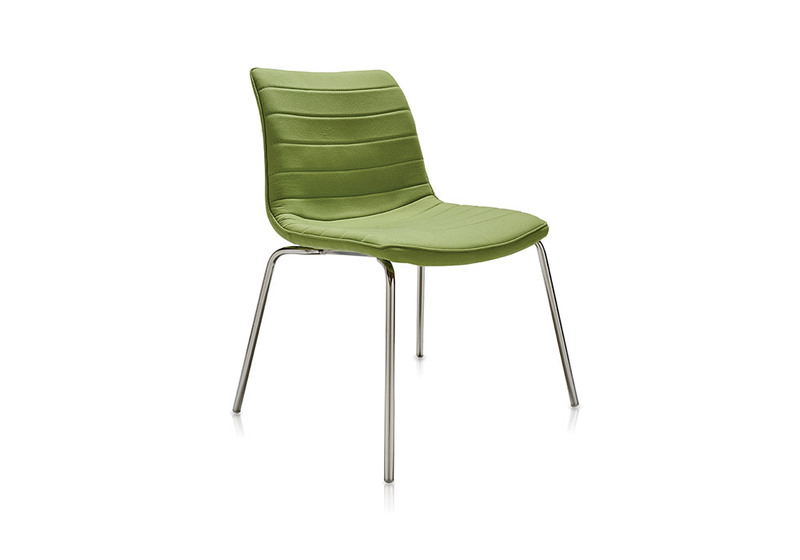 Material : leisure chair with wood structure with steel legs. 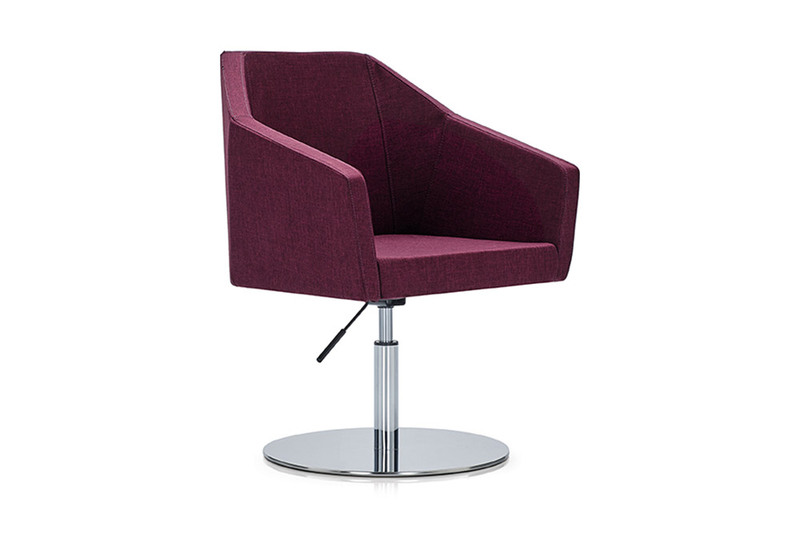 Material : Modular foam with steel frame, stainless steel base, adjustable functional, fabric. 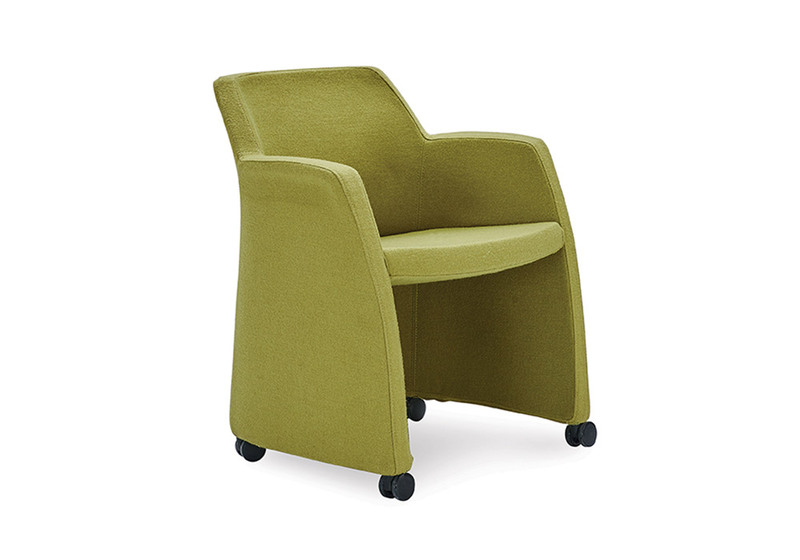 Material : Fabric, modular foam with steel frame, caster wheels.